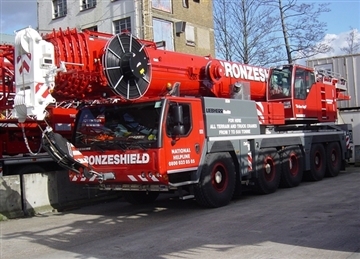 Bronzeshield Lifting Ltd are proud to put at your disposal our versatile, reliable, modern and extensive fleet of cranes. With All Terrain Cranes from 30 - 500 tonnes lifting capacity, City Class Cranes from 30-55 tonnes lifting capacity and a wide range of mobile tower cranes. 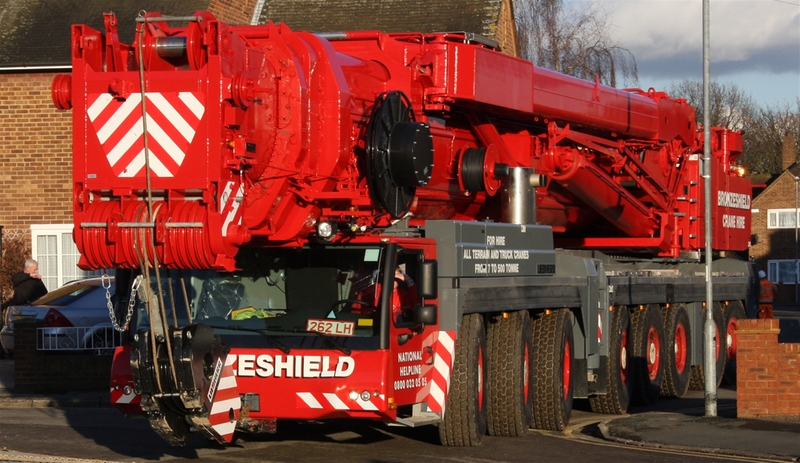 All cranes can be hired on a hired and managed or fully contracted basis. 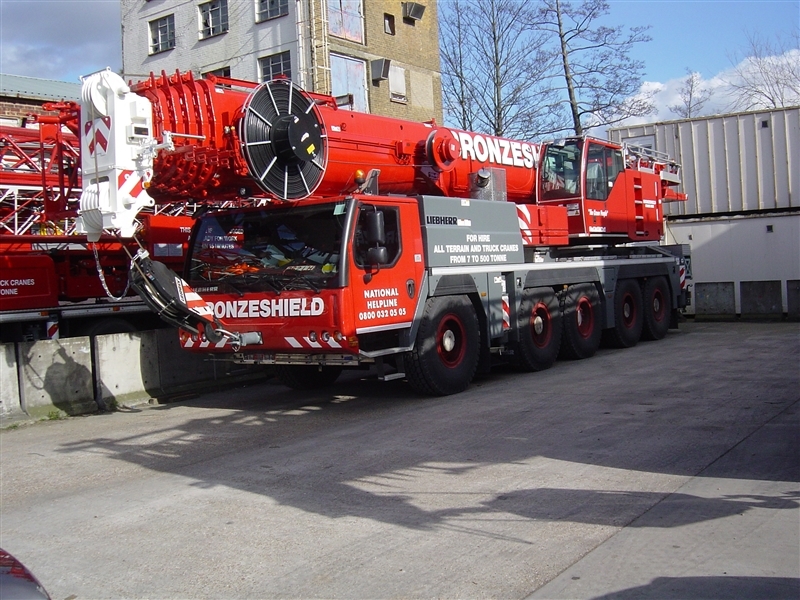 Training and CPCS testing for your employees is also available here at Bronzeshield Lifting Ltd, in a very short period this can prove not only to be a cost effective solution but also and most importantly can reduce accidents by improving knowledge and ability. Lattice jib 10.8m - 33m.